As print technologies continue to evolve, we continue to search for the best solutions for our clients. 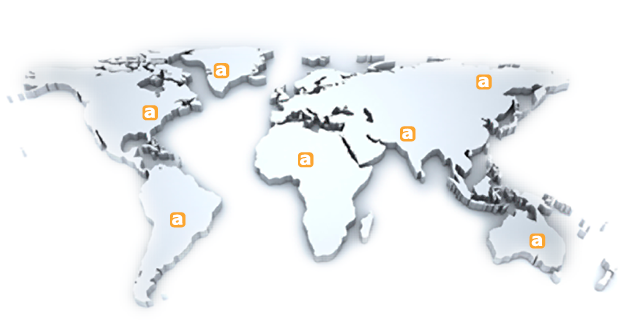 Currently, we have the capability to provide printing and on-demand services in many countries around the world. This capability helps to reduce the cost and time associated with shipping and customs for our clients. It also provides them with the benefit of in-country pricing, as well as with the ability to print and deliver materials with consistently high quality anywhere across the globe.